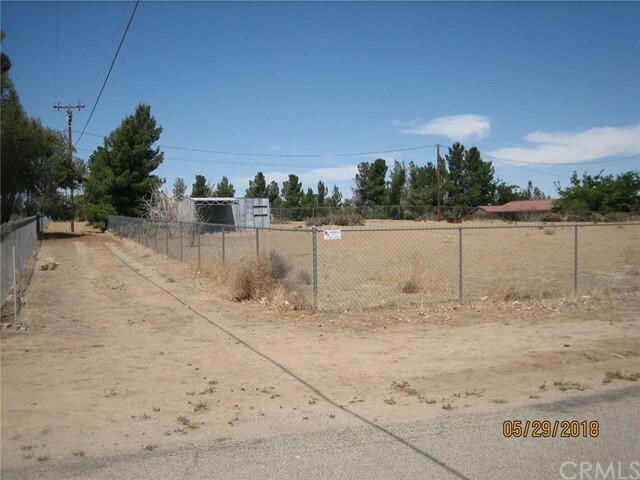 The property address for this home is 14283 Maricopa Road, Victorville CA 92392. 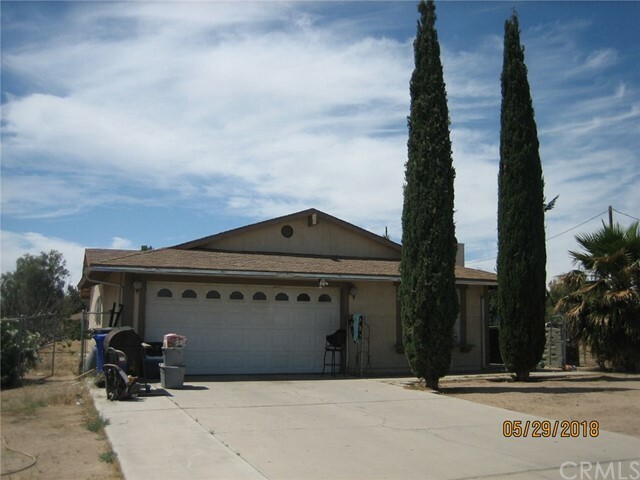 It is listed in the San Diego MLS under MLS # 300572363. This home features three bedrooms, two baths, is 1357 square feet and has a list price of $197,000.00. 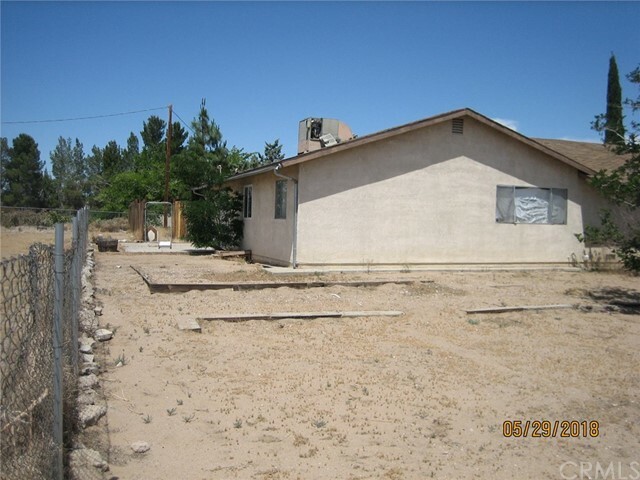 This home is located in the city of Victorville in the 92392 code. It is located in the community of . 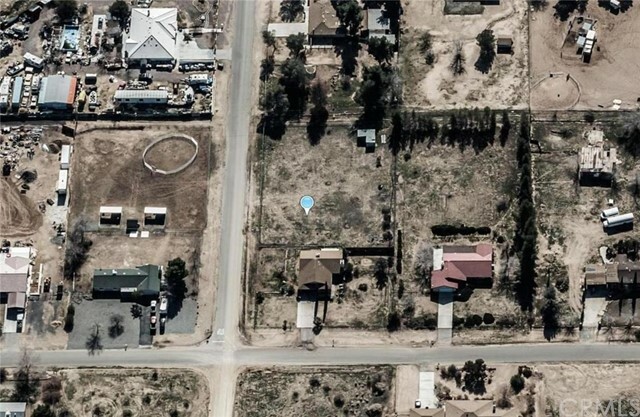 This home was listed for sale on May 29, 2018. 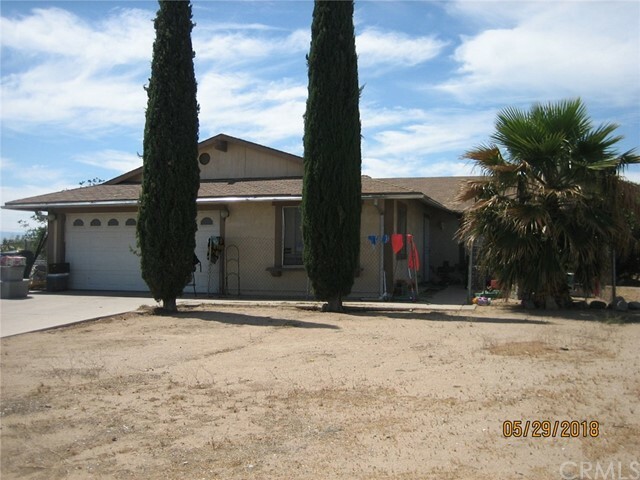 If you would like to set up a private viewing of 14283 Maricopa Road, Victorville CA 92392 please contact us. 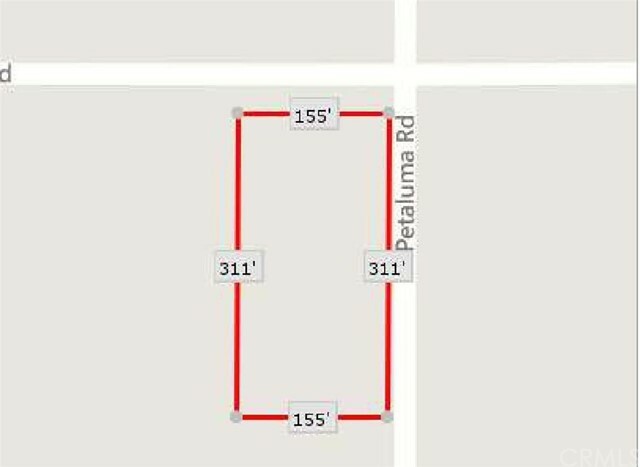 This property's price per square foot is $145.17. 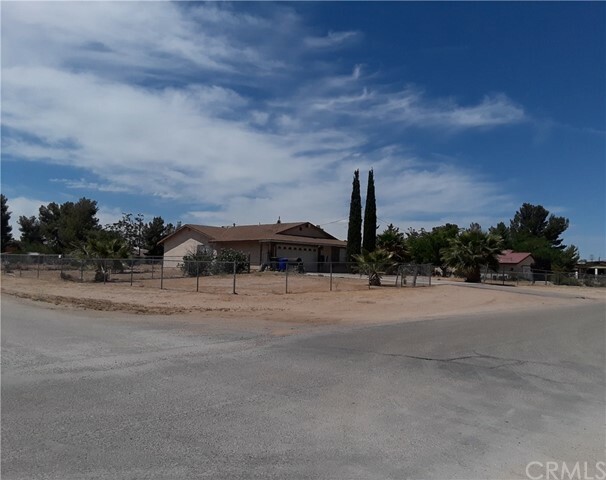 The details below will provide you photos of 14283 Maricopa Road, Victorville CA 92392, you can also view the google map location and street view location for this home located in Victorville.